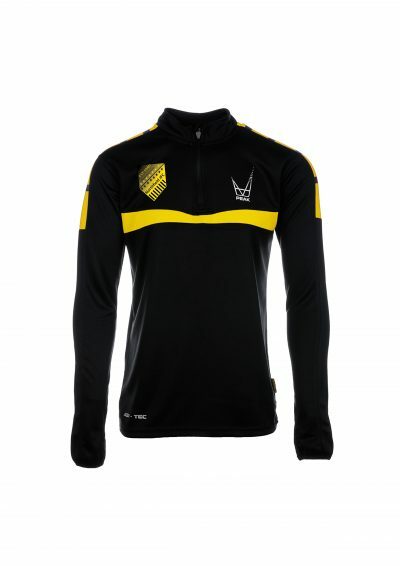 Training Sweatshirt complete with club crest. 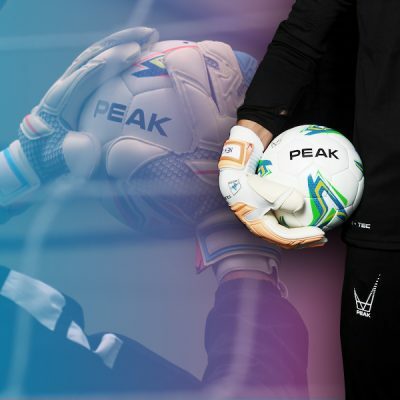 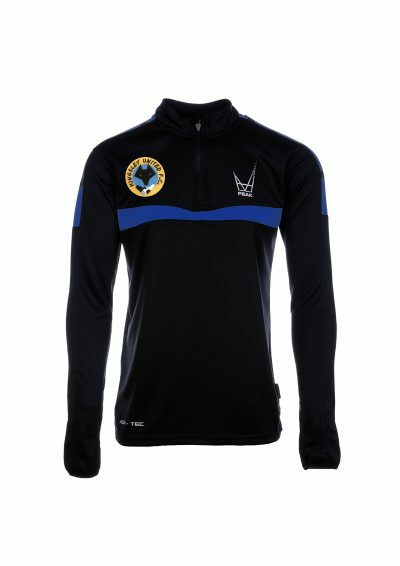 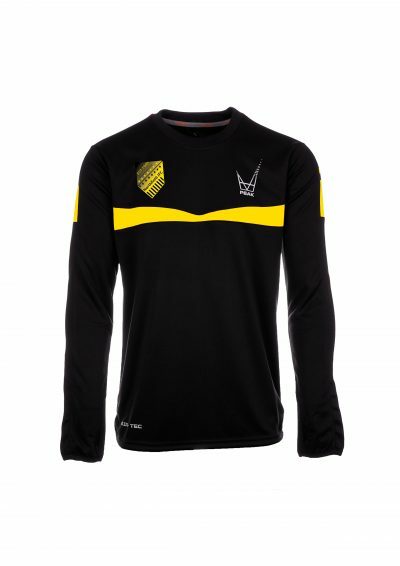 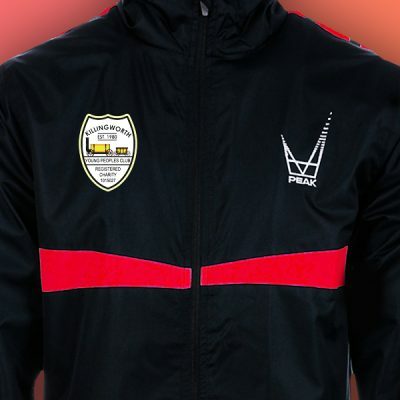 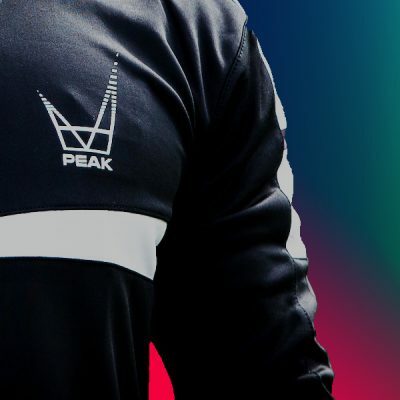 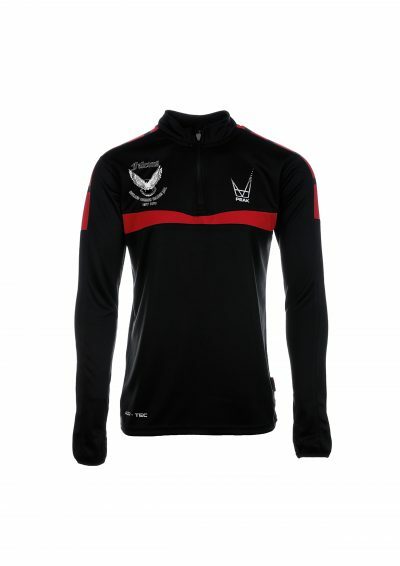 1/4 zip training top complete with club crest. 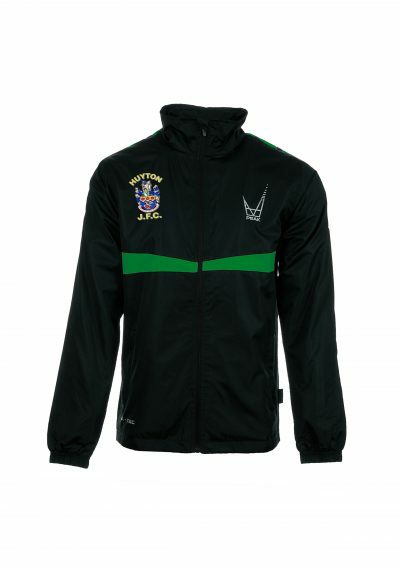 1/4 zip training top complete with Huyton Juniors club crest. 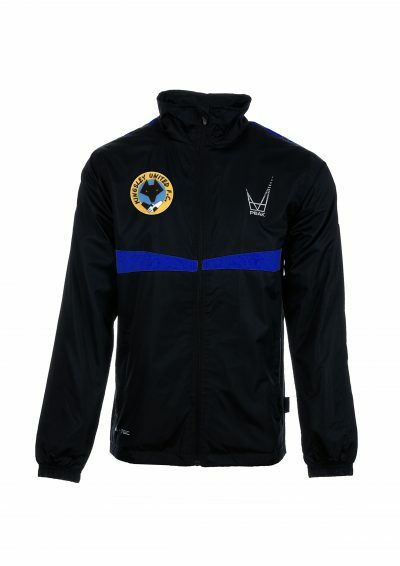 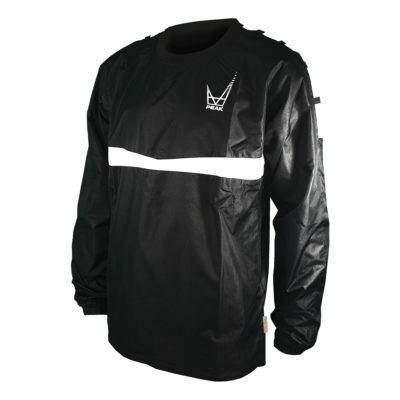 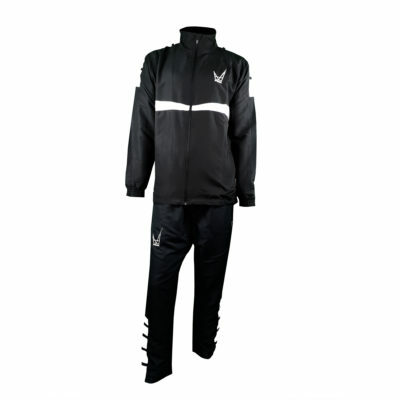 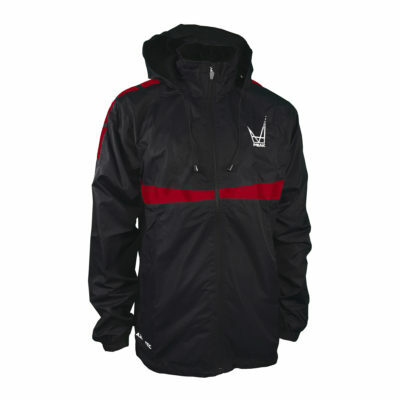 Rain Jacket complete with club crest.